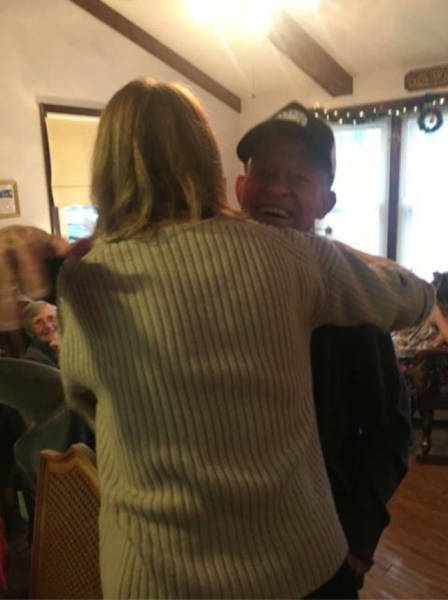 The singer decided to become a Santa this year and taking a slight detour after her holidays gave a surprise at-home concert to a World War II Veteran and his family. 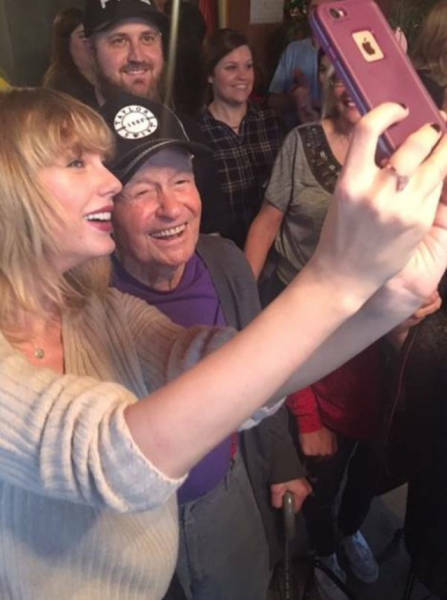 96 years old veteran Cyrus Porter is her oldest and one of most loyal fans and he deserved those more than two hours of songs, selfies and laughs with his favorite celebrity. Cyrus was loving every moment of it, and was happy as never before. They jammed out for over an hour. Swifty can do no wrong this Christmas. With her charisma, charm and willingness to go out of her way for a Veteran, it really doesn’t get much better.